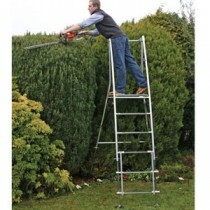 Henchman Ladders. 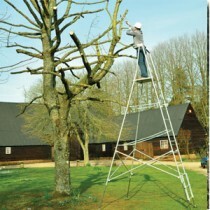 Henchman specialise in product solutions to safe working at height in the garden and around the home. We can get most items sent direct if you are too far away to visit our showroom please phpne for details and availability. 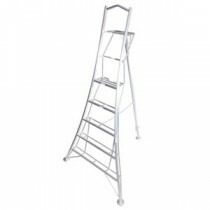 Our showroom is in Uckfield, East Sussex where we normally have tripod ladders to view and buy. 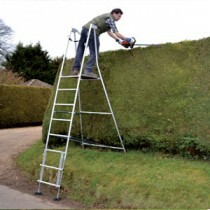 Over 23,000 gardeners - household and professional - have put their trust in Henchman to date; a great proportion of which have been referred or are existing customers Henchman garden ladders let you get more done in less time. 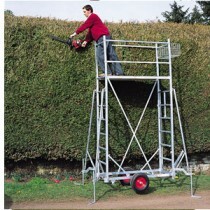 You can reach without overreaching more from a Henchman platform than you can with regular ladders or step ladders. 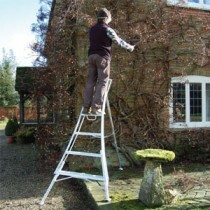 The splayed feet of a Henchman garden ladder are designed so that even if you lean hard up against the guardrail the Henchman remains in contact with the ground. 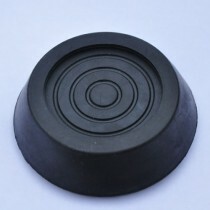 The platform will not topple.